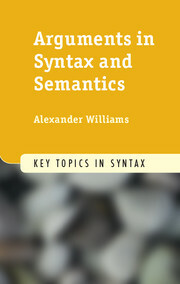 Syntactic theory has been dominated in the last decades by theories that disregard semantics in their approach to syntax. 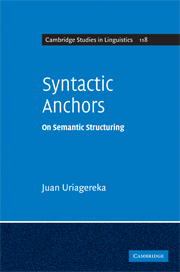 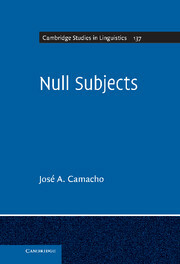 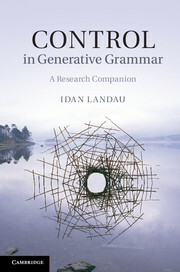 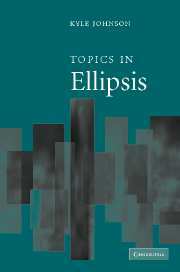 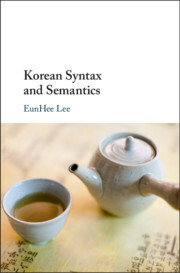 Presenting a truly semantic approach to syntax, this book takes as its primary starting point the idea that syntax deals with the relations between meanings expressed by form-meaning elements and that the same types of relations can be found cross-linguistically. 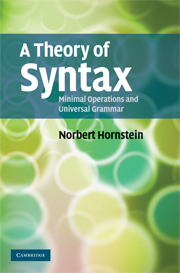 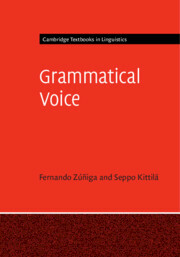 The theory provides a way to formalize the syntactic relations between meanings so that each fragment of grammar can be analyzed in a clear-cut way. 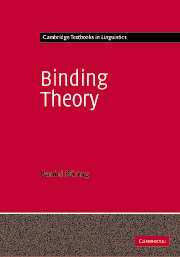 A comprehensive introduction into the theoretical concepts of the theory is provided, with analyzes of numerous examples in English and various other languages, European and non-European, to illustrate the concepts. 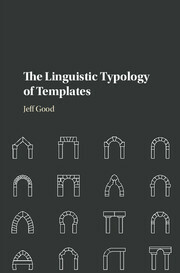 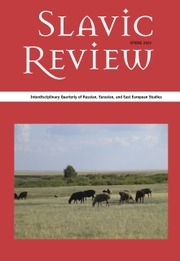 The theory discussed will enable linguists to look for similarities between languages, while at the same time acknowledging important language specific features. 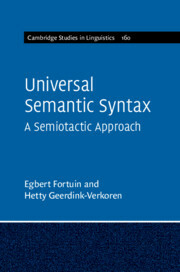 Conclusion: the syntactic theory from a semantic perspective.